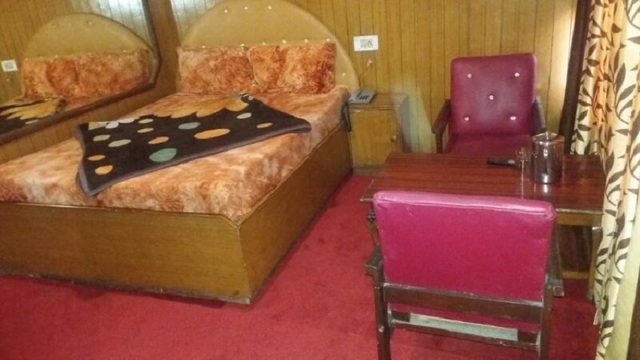 Nice rooms to stay good service. 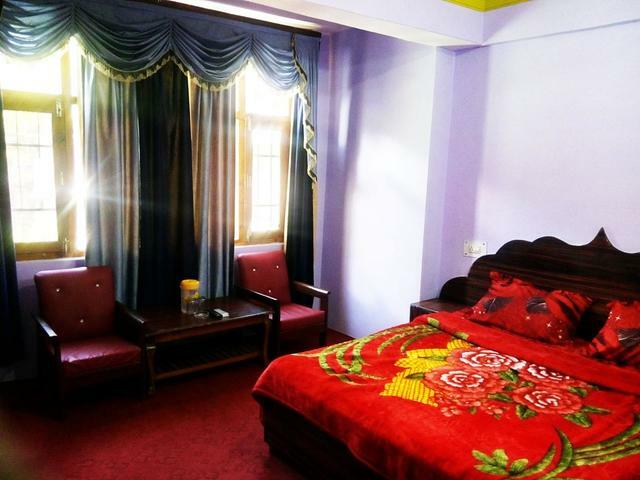 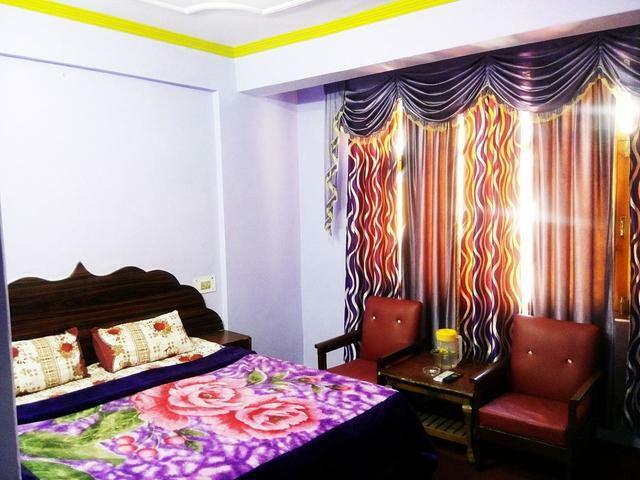 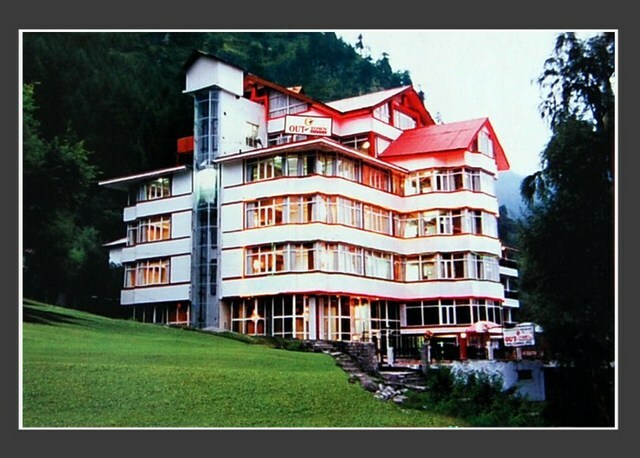 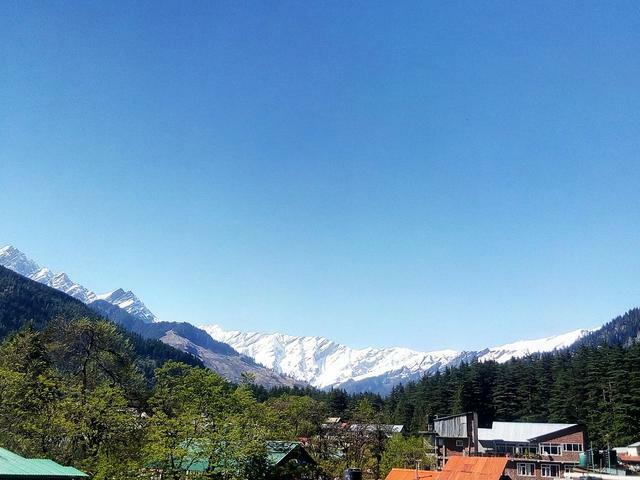 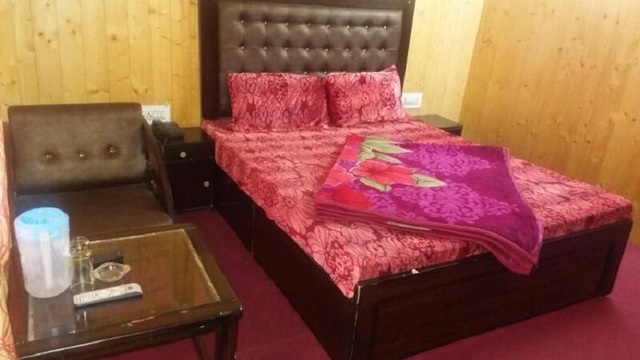 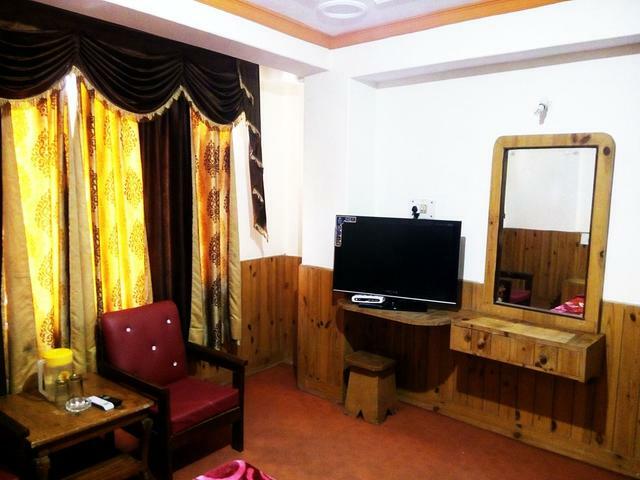 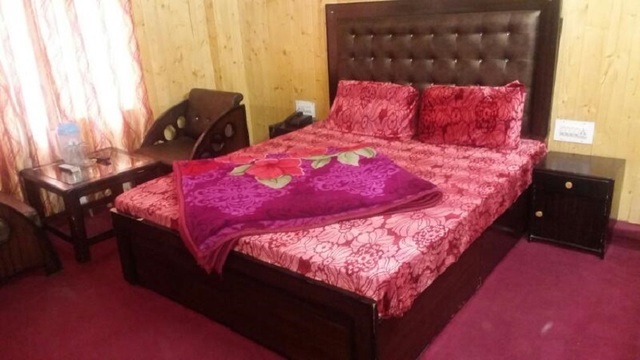 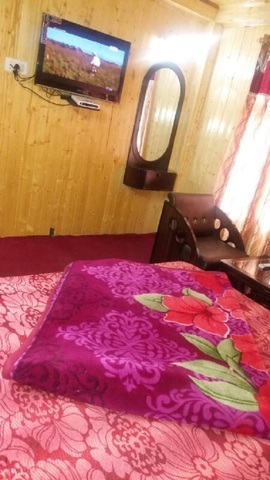 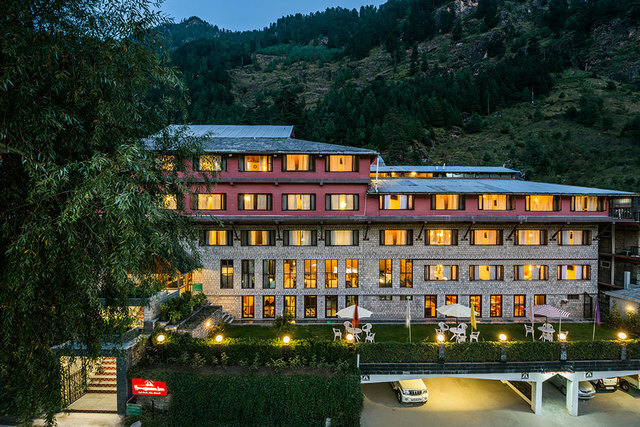 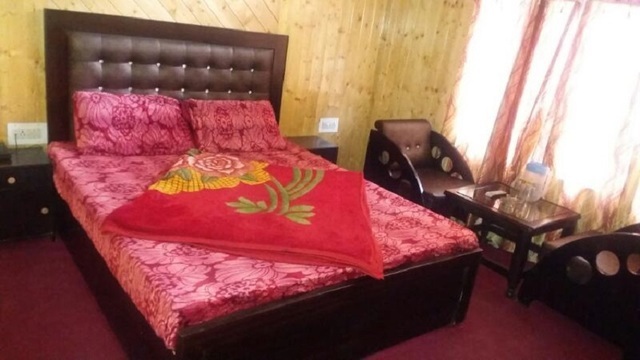 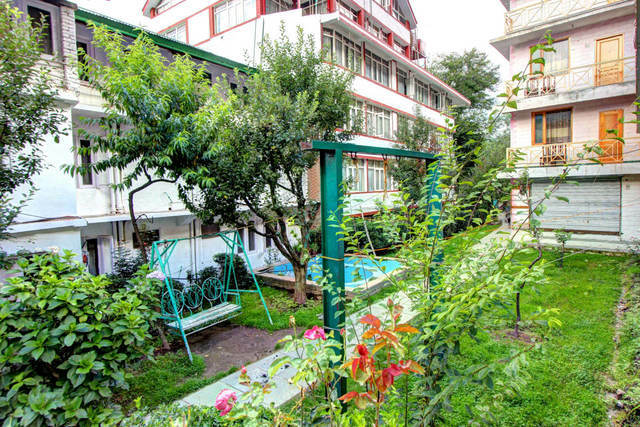 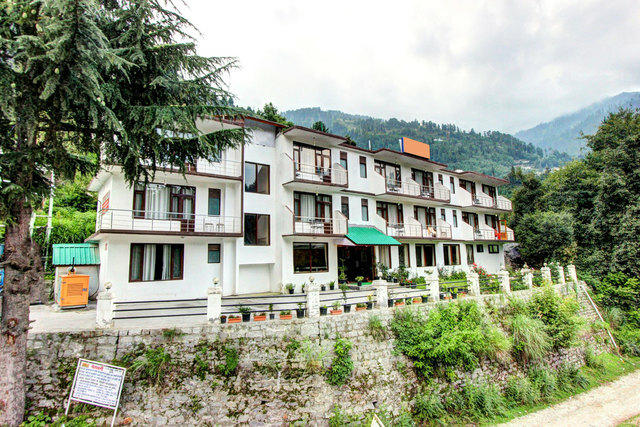 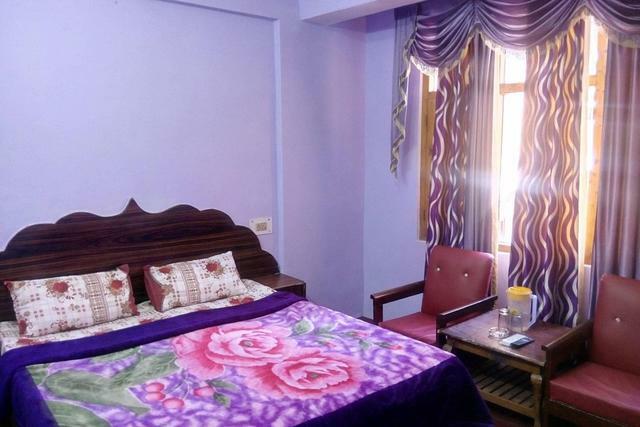 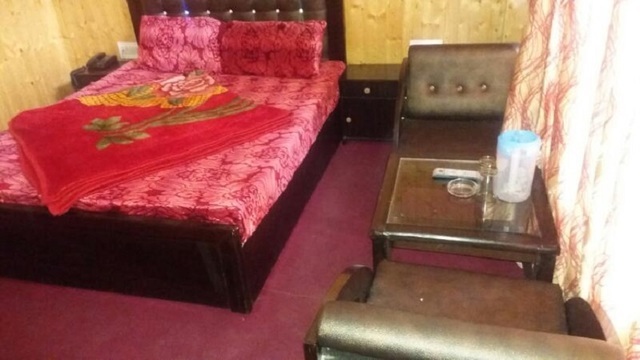 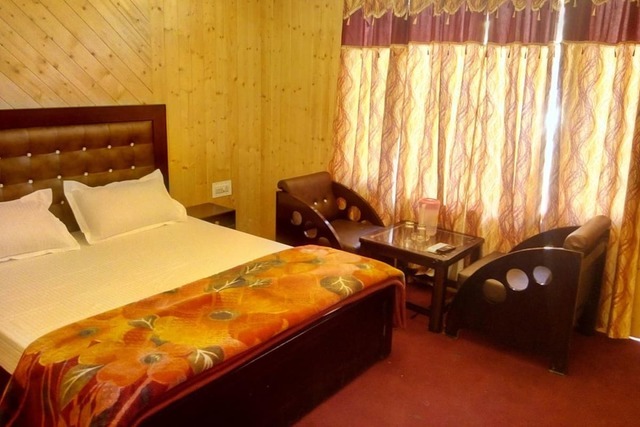 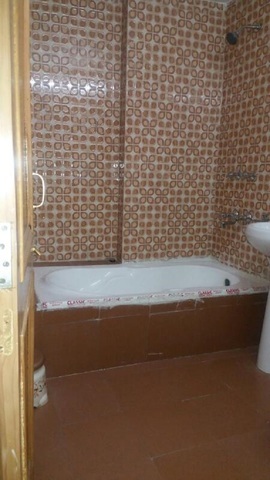 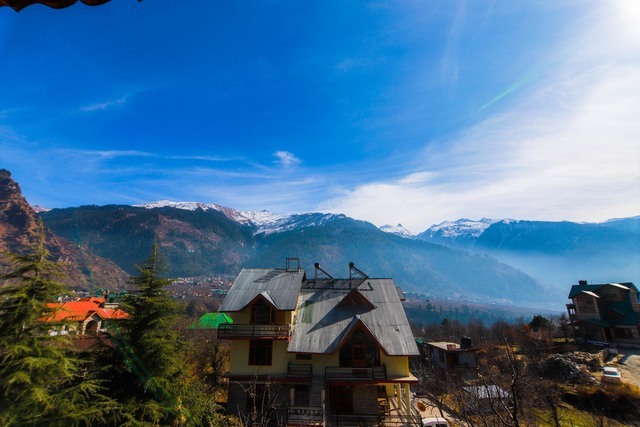 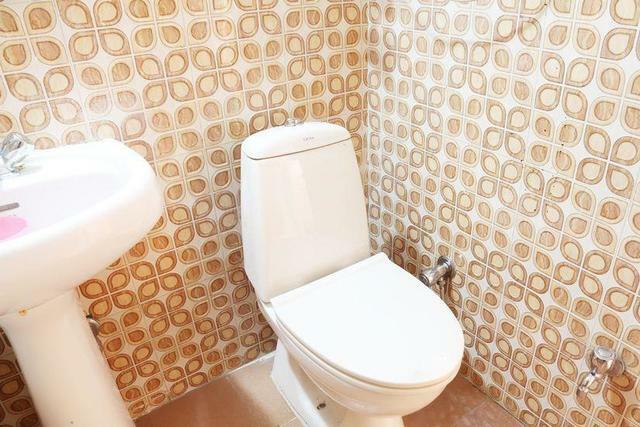 Hotel located on City centre Mall road Manali. 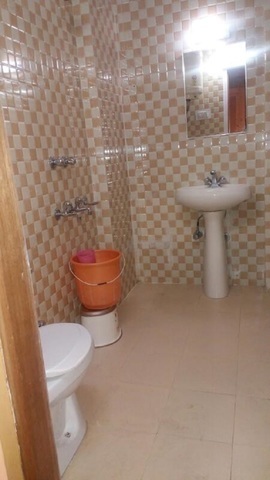 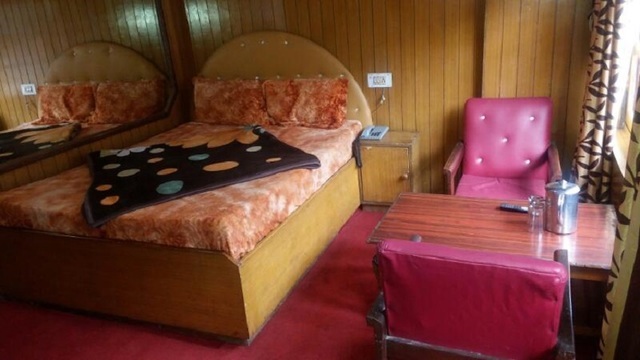 The hotel is accessible to bus stand and taxi stand. 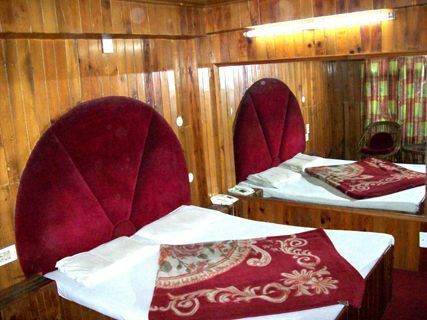 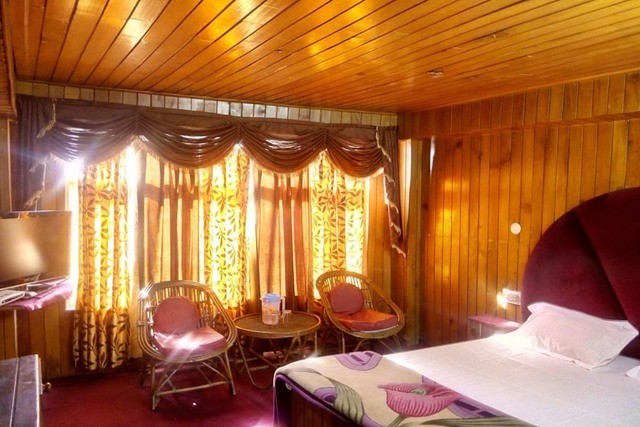 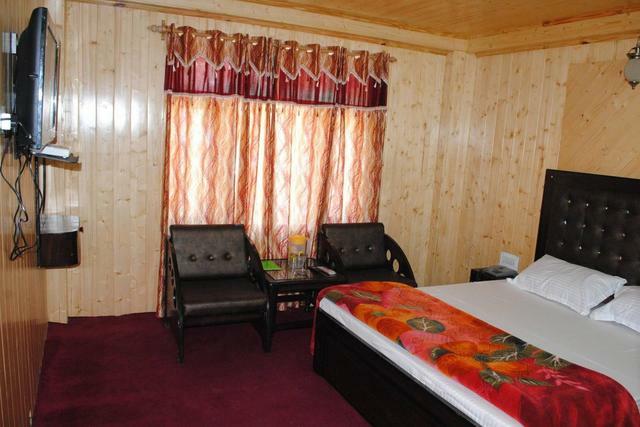 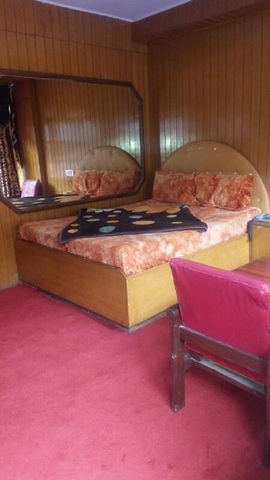 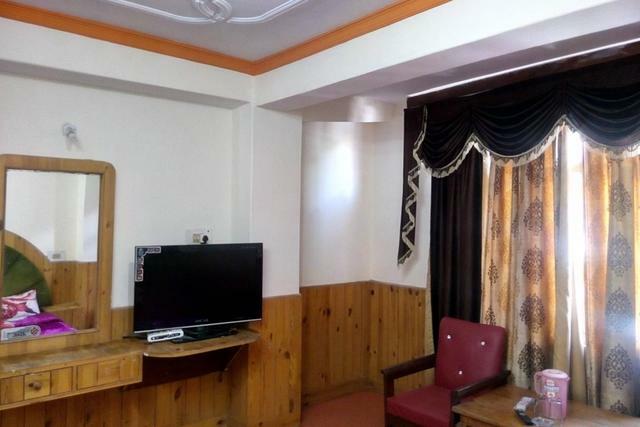 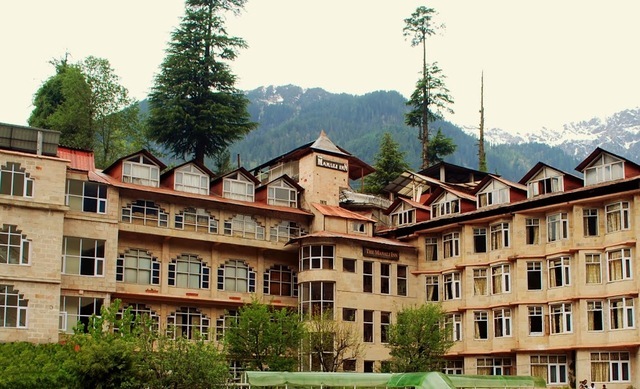 Hotel Kashyap is strategically located on the Mall Road opposite Bus Stand in Manali. 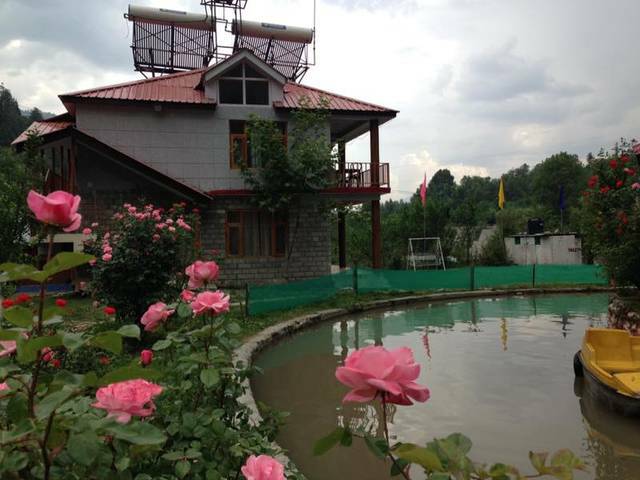 This area is gifted with natural splendor which is breathtaking. 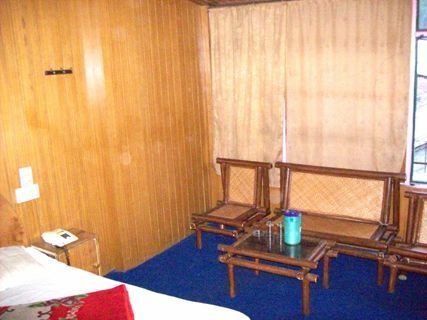 Sightseeing places close to the hotel are Hidimba Devi Temple, Manu Temple, Van Vihar and Solang Valley. 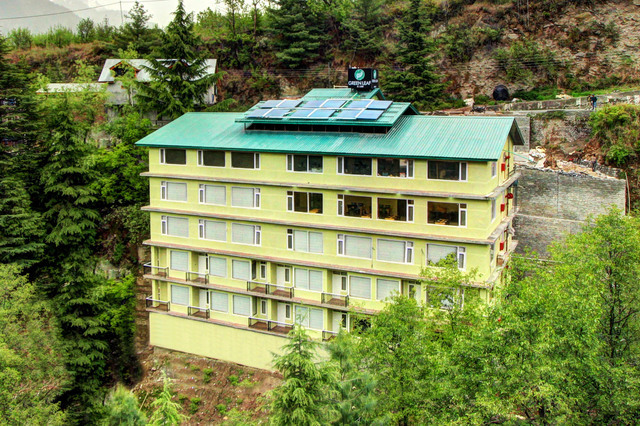 It is about 50 km away from the Bhuntar Airport and 20 meters from the Bus Stand. 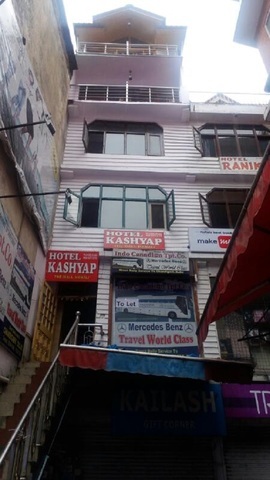 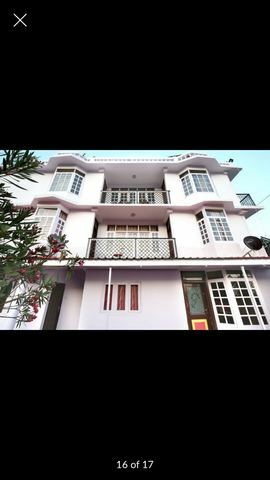 Hotel Kashyap accepts only cash payments at the property.